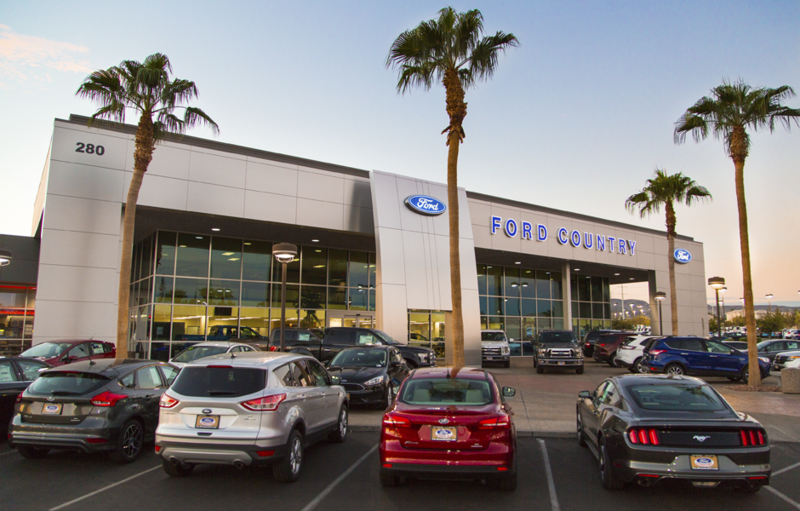 Ford Country Las Vegas, part of the Gaudin Motor Company family, was established in 1996 and continues to lead in the industry as the number one Ford Dealer in the city. 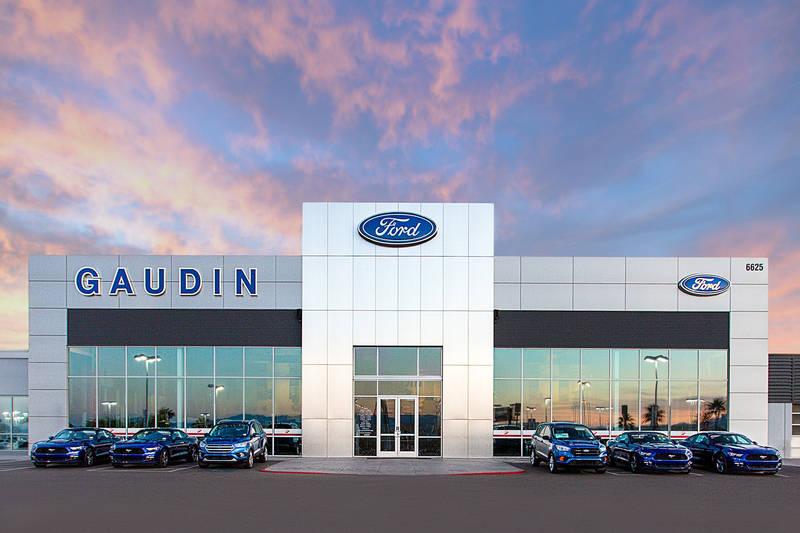 Gaudin Ford is the back-to-back repeat winner of the President’s Award from Ford Motor Company and Nevada’s only Top 100 Ford Dealer. 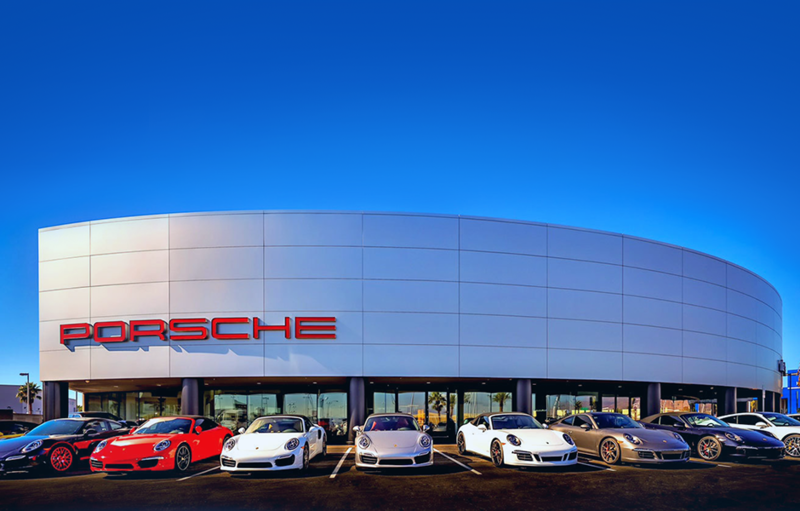 Gaudin Porsche of Las Vegas, a 42,000 sq. 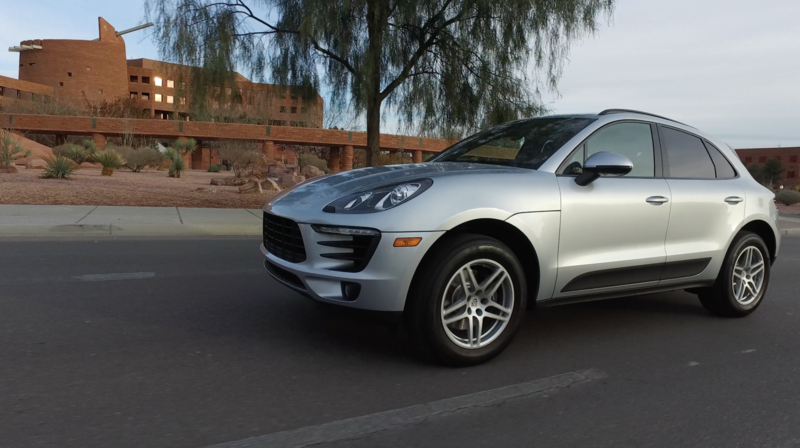 ft. facility which boasts a Fitting Lounge, Delivery Center, and one of the few dealerships to be named a Porsche Classic Partner. 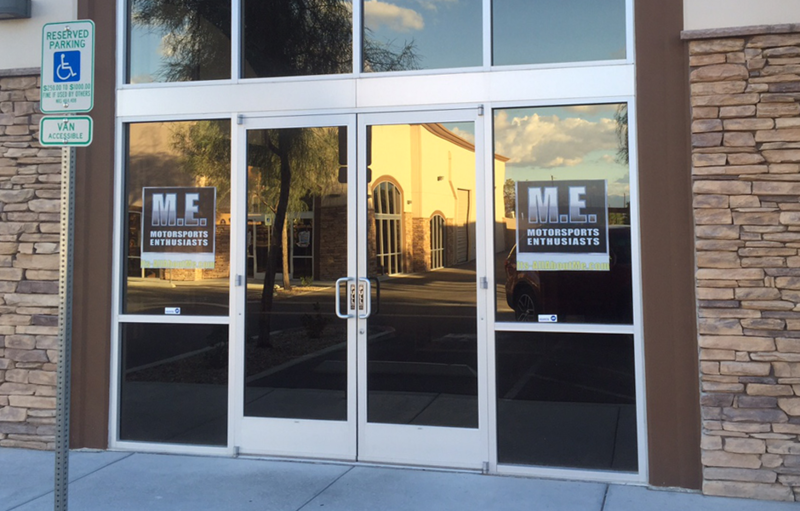 Motorsports Enthusiasts specializes in factory and aftermarket automotive accessories, custom wraps and more. Any personal information you provide to us (i.e. name, e-mail address, etc.) when you enroll in one of our E-Mail Reminder Services, request information, or use any of the other interactive portions of this website may be used to provide you with information you’ve requested about our company, our products and our services, or to provide you with special notices. You may opt out of receiving future communications at any time (see opt-out procedures below). 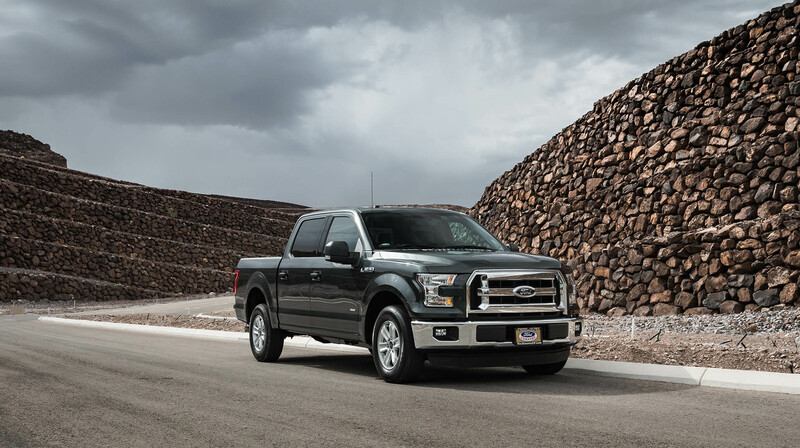 This data may also be used to tailor your experience on this web site by providing content that is relevant to your interests and geographic region.